Long delays are bring reported on the N11 northbound between the Greystones exit and Bray. 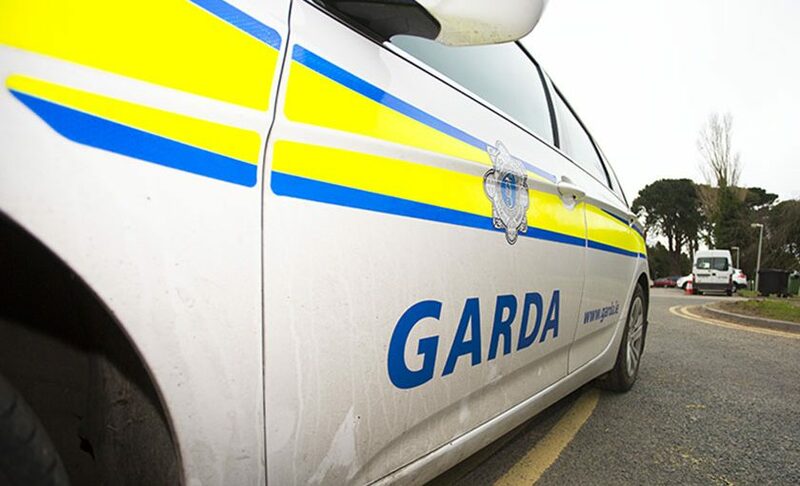 Gardai have attended a number of accidents this morning. All accidents have been cleared but as a result all routes north are congested.